Musty odors in a storage shed can have various causes, such as accumulated moisture that can result in mildew growth. Shed contents such as garden tools, machines and the petroleum products that operate them, plant materials, seeds for planting and for bird food, animal feed, cardboard boxes and wood combine with seeping moisture to create bad odors for which there are several solutions. Clean and air out your shed to freshen it. Decomposition can be the originating source of musty odors. Look for evidence of decomposing grease, pests such as rodents or insects and other organic materials such as grasses or seeds. To fight odors, clean the shed's walls and floors with a solution of water and bleach, about one part bleach to four parts water. 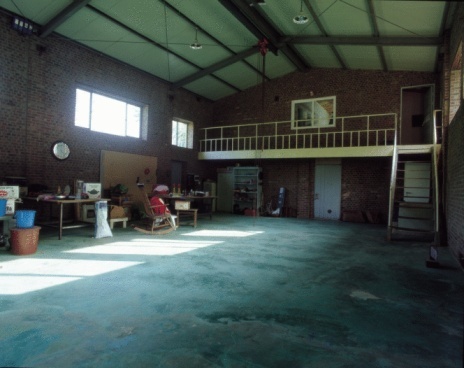 Ventilate well during cleaning. 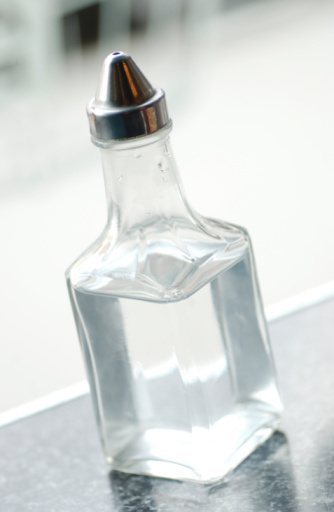 Rinse the bleached surfaces with clear water and wipe them dry. Remove and rinse the shoes you wore during cleaning before stepping on interior carpets and other vulnerable surfaces. 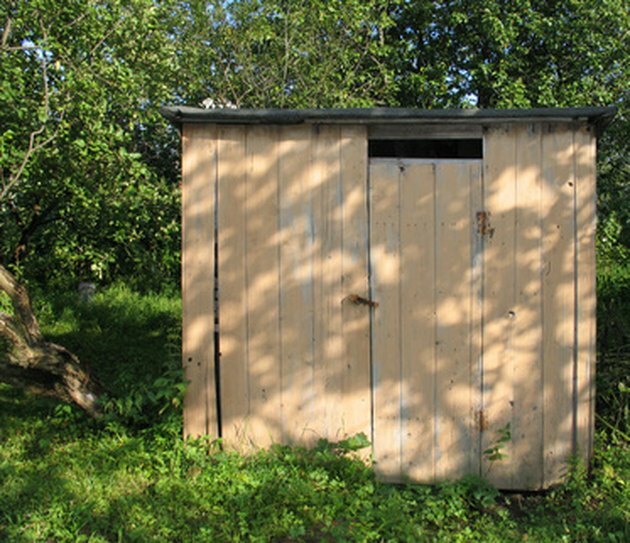 If your shed lacks proper ventilation, it may develop odors quickly after cleaning. One solution is to install an air vent or a small window. Another addition that will help keep odors from forming is an exhaust fan, provided power is available. Wind turbines can provide ventilation for areas without electric power. 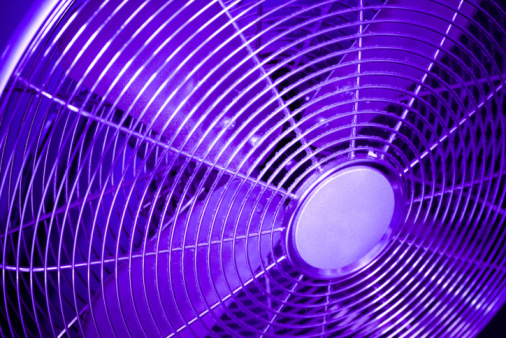 Fan capacities are measured by the cubic feet of air they move in one minute, so multiply the number of cubic feet in your storage shed by the number of desired air changes per hour to determine which fan you need. For conditions that are equivalent to a basement or a crawl space, you would likely want to achieve 10 complete changes of air in one hour. If the moisture in your shed is comparable to an attic, you may only need to change air six times in an hour to avoid developing odors. When a musty odor from accumulated moisture is confined in a small area such as an unventilated storage shed, you may be able curtail odors by using a dehumidifier. This is especially true if humidity in the shed attains or surpasses the 60 percent mark. Such devices are commonly available at home improvement centers. If no power is available in the shed, you may be able to run an extension cord from a nearby structure to power the device. Capacities of dehumidifiers are expressed in the number of pints of water they condense in a 24-hour period at 80 degrees Fahrenheit, with relative humidity at 60 percent. Features that are especially useful are adjustable, automatic measuring devices called humidistats. A device or light that signals you when the drip pan is filled is also useful, as is an automatic shutoff switch.